Social media marketing is the process of advertising and promoting products using social media platforms, like Facebook, Twitter, and Instagram. These websites enable companies to communicate directly with their fans and followers. In addition, this form of marketing enables companies to connect with their target audience in an authentic way, ultimately increasing involvement from customers and clients. Social media marketing (SMM) is a form of Internet marketing. It utilizes social media platforms like Facebook, Instagram, and Twitter to communicate with customers directly. It involves posting pictures, updates, and content that directly relates to the business or industry. 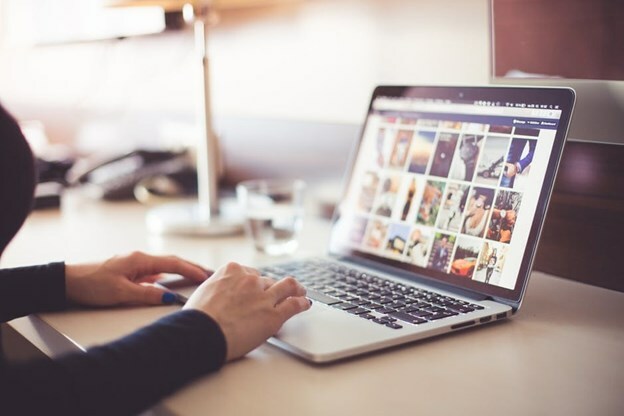 A SMM strategy usually includes scheduling posts on a daily basis to increase brand exposure, and a website or a blog to tie in other areas of the business. It may also include communicating directly with customers and clients. For example, a customer may post a question to the company’s Facebook page, and a member of the company can post an answer directly to their page. In order to be able to use social media you have to create good content. Inform yourself about our abilities! By posting on a daily basis, a company can increase brand recognition. It can increase brand loyalty by connecting with their target audience in an authentic way. Interested parties can be converted more easily. It can increase inbound traffic to the company’s website. It has the ability to show Google that the company is legitimate, increasing its search engine ranking. The overall customer experience can be improved. It gives the company an opportunity to receive feedback directly from clients and customers. SMM is an indirect way to increase sales, but it can be extremely effective. Instead of marketing directly to the customers about the product or service being offered, it enables brands to give a personality to their trademark, which in turn will boost sales. However, it is important to think carefully about the immediate goals of social media marketing. Based on those goals, a company can develop a social media strategy that meets that objective. In order to increase brand awareness, a company may look for ways to increase likes or followers. That might include partnering with another brand or a social media influencer. Social media can enhance public relations, which means posts should be followed carefully by company members. All comments and questions should be responded to in a timely manner. If a company is developing a new product or service, social media can ensure the final product is well designed by asking for input from fans and followers. Increasing traffic to the company website might mean posting excerpts from blog articles on social media. Determining the right social media marketing goals will also help determine if an active or a passive marketing strategy will be used. An active strategy includes promoting a product directly, while a passive strategy includes things like updating statuses and publishing images. A balance of both is ideal. What search engine optimization (SEO) is to search engines, social media optimization (SMO) is to social media platforms. In order for a website to appear on the search engine results page of search sites, certain guidelines must be followed, which include the use of keywords and phrases. Keywords and phrases can be used on social media to help boost rankings, but the bulk of SMO involves improving the company’s image on social media. Not only does that make the company more visible on that particular social media site, it can also boost visibility with search engines. Search engines, like Google, are able to determine the seriousness and relevance of a particular business based on its activity on social media. That includes a strong network of links to various websites, including the company’s own site. A more active, popular presence on social media can translate to a better ranking on the search engine results page. 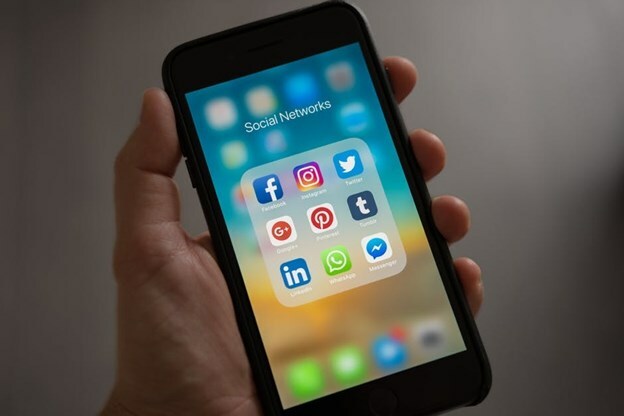 Social media marketing is an important strategy for every business, but it is important to make the most of what these platforms have to offer. Unless a company has the budget to hire a full-time social media manager, there is no need to be present on every platform. Most companies will be more effective if they concentrate on just one or two platforms that work best for their business. Regular posting is key. At least once a day is ideal, but even the busiest businesses should plan to post new content at least once a week. 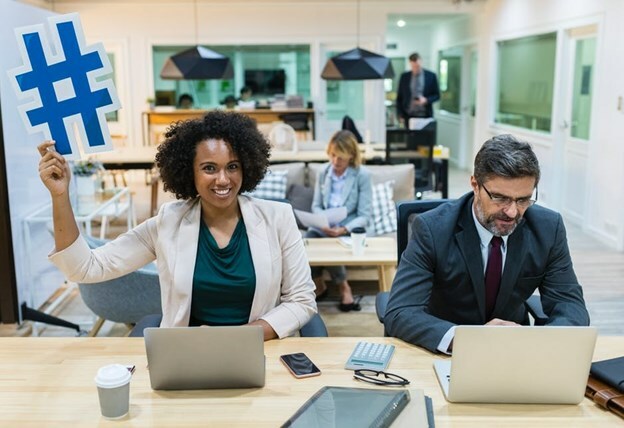 Make the goals of the latest social media campaign clear, but combine strategies and change gears when necessary to ensure the social media marketing campaign is successful.